We heard several times in the past that Apple will start assembling its iPhones model in India but this never happened until today. However, today we have a new report from Reuters via Macrumors, which claims that Apple will begin assembling its high-end iPhones in India through the local unit of Foxconn sometime next year, in 2019. The report says that Apple will do this partnering with Taiwanese contract manufacturer Foxconn. The partnership will make it possible for Apple to start the assembling of its upcoming iPhone models in India. Foxconn will assemble high-end iPhones models in India, which includes the most expensive flagship devices offered by Apple, such as the iPhone X. 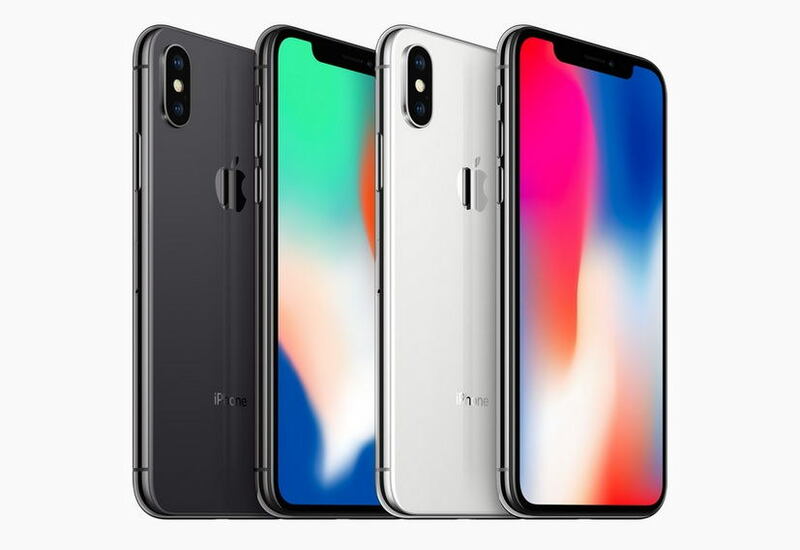 The report further reveals that the assembling of the new iPhone models in India will take place at Foxconn’s plant in Sriperumbudur town in the southern state of Tamil Nadu. For this, Foxconn will invest 25 billion Indian rupees ($356 million) to expand the plant, including investment in iPhone production. Reuters further reported that the investment may create as many as 25,000 jobs.